No Curves, No Circles | 11 Pics of the Funniest Snowmen Ever! 11 Pics of the Funniest Snowmen Ever! Who said a snowman should be all rounded? No way! 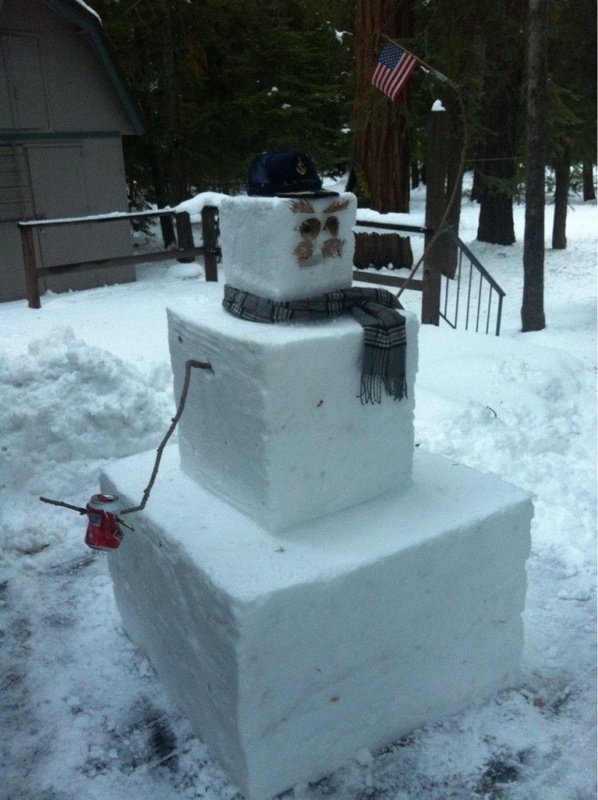 A true snowman should have perfect geometrical shapes - squares and rectangles. Trainer, I Changed My Mind!